As with all food allergens, check EVERY label, EVERY time, EVEN IN NON-FOODS!! 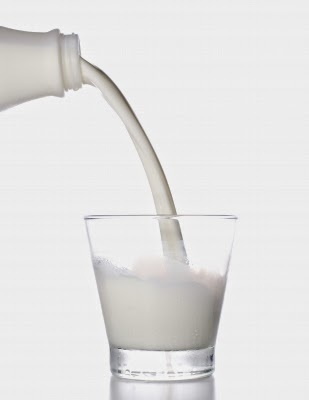 Milk is a very popular ingredient in soaps, lotions, shaving creams, etc. because it is "natural" and "creamy". It is always better to be safe than sorry! Milk can also be found in items like finger paint and dustless chalk, so make sure to check out those arts and craft supplies (especially those marked "non-toxic") for milk/dairy before using them! *These foods/items MAY contain milk, but don't always, and were included in this list for those who are highly sensitive and to be above board for those who need to be more cautious. If you see these ingredients, do not consume these ingredients or use them until you have checked with the manufacturer to see if they contain milk or not. **These foods/items are GENERALLY safe for those with milk allergies, but were included in this list for those who are highly sensitive and to be above board for those who need to be more cautious. Check with your doctor/allergist before using/consuming, especially if your allergy is severe. Please note that the food labeling in the USA has come a long way, and the FDA now requires that the top 8 major allergens be clearly marked. That means that if an item is derived from milk, eggs, seafood, fish, soy, wheat, peanuts or tree nuts, it needs to say that somewhere on the label. However, this only applies to foods produced in the USA at this time and there are some ingredients that the FDA considers "safe" for everyone - even those with food allergens. For example, soy lecithin and soy oil are considered "safe" by the FDA, so occasionally those ingredients will fall under things like "natural flavors" or even be in the ingredients' label of an item marked "soy-free". It is my hope that labeling laws will eventually be 100% transparent, but until then, calls to manufacturers need to be made from time to time, and you will need to read labels EVERY SINGLE TIME to make sure a food fits your allergen needs. This information is not meant to scare or overwhelm you, but to inform you so that you can be aware. Awareness is power, and it can help bring great change! 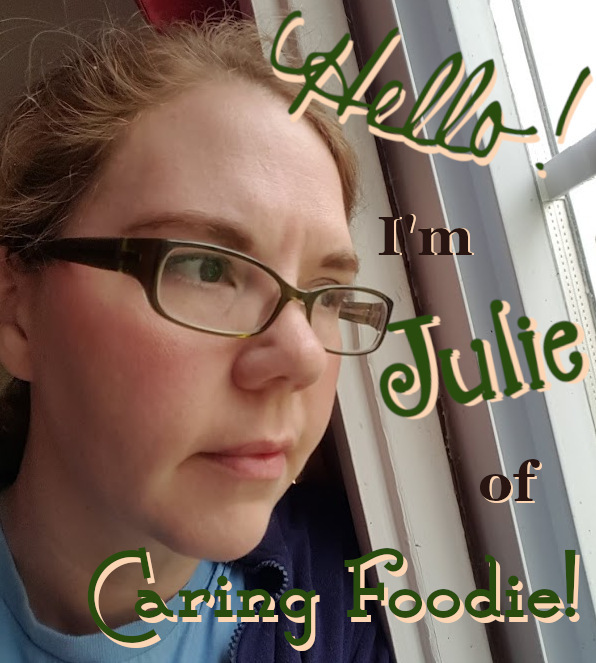 If you ever need help with anything in regard to your or a loved one's food allergies, please don't hesitate to email me, and I'll help you find the right resources to help you on your journey. A special thank you to Kids With Food Allergies for providing most of the information for this list! For a list of broths, stocks and bouillons that are milk/dairy-free, click here. Kids With Food Allergies' Milk Allergy Avoidance List with free print-outs. Kids With Food Allergies is an amazing website in general! They do product recalls, lots of research info and more! I strongly recommend following them. Go Dairy Free, especially their Dairy Ingredient List page. Avoiding Milk Protein, especially this page. Enjoy Life is a great company that has dairy-free and top 8 free products. I highly recommend them! Puritan's Pride has a lot of vitamins that are milk-free and/or otherwise allergy friendly. AvoidingMilkProtein.com has some great multiple food allergy blogs listed, as well as lots of specific info to particular food allergies. A great site for more info on avoiding allergens and finding information. Snack Safely is a great place to quickly check to see if your potential snack is safe or not for your allergens. Natural Candy Store has some great candy that is free of the top 8 allergens! Buiced claims to have vitamins that are non-GMO, gluten-free, soy-free, dairy-free, nut-free, and caffeine-free. Basically, they say their product is top 8 free. Ceela Naturals has "gluten, soy, nut, dairy, cruelty free vegan skin care". To read my review on some of these products, go here. Bob's Red Mill has a great Dairy Free Substitutions for Cooking article that you can read here. There are also lots of resources online that you can find via Google or Bing. Just type in phrases like "alternative names for milk" or "milk-free recipes" and you will get a plethora of sites! As with all food allergens, check EVERY label, EVERY time, EVEN IN NON-FOODS!! Though egg is not as common an ingredient in non-food items, it is still possible, especially in vaccines and tempera paint. It is always better to be safe than sorry! *These foods/items MAY contain egg, but don't always, and were included in this list for those who are highly sensitive and to be above board for those who need to be more cautious. If you see these ingredients, do not consume or use those items until you have checked with the manufacturer to see if they contain egg or not. For a list of broths, stocks and bouillons that are egg-free, click here. Kids With Food Allergies' Egg Allergy Avoidance List with free print-outs. Kids With Food Allergies is an amazing website in general! They do product recalls, lots of research info and more! I strongly recommend following them. 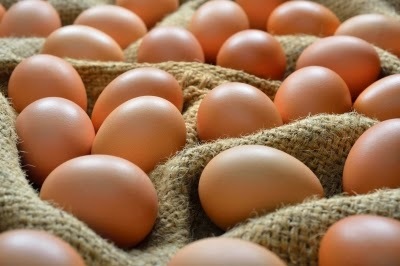 This article on verywellhealth.com contains information on if you should be egg-free and which foods to avoid in an egg-free diet. Here is a great page at Mayo Clinic that covers things to avoid when you have an egg allergy, including the vaccines that are most likely to contain egg. Puritan's Pride has a lot of vitamins that are egg-free and/or otherwise allergy friendly. There are also lots of resources online that you can find via Google or Bing. Just type in phrases like "alternative names for egg" or "egg-free recipes" and you will get a plethora of sites!